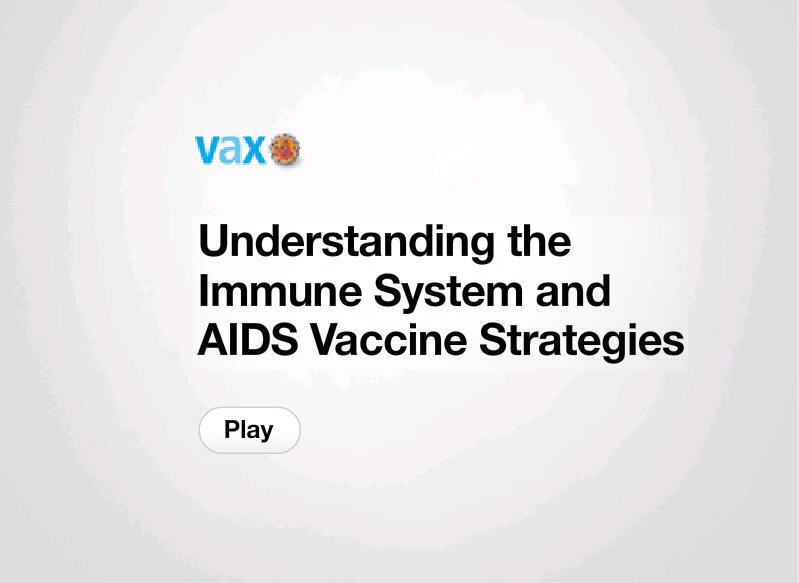 The VAX Special Features page uses multimedia technology to shine a brighter light on various AIDS vaccine topics. Here you will find a video and a diagram explaining in clear simple language how the immune system works and how an AIDS vaccine might work. This page also includes podcasts from our Living History of AIDS Vaccine Researchseries and an anthology of previously published VAX articles.